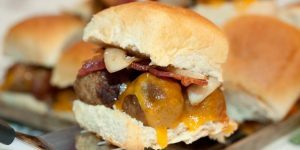 Hawaiian sweet rolls, meatballs, cheese, and sautéed onions along with chopped crispy turkey bacon combine to make these tasty sliders that can be prepared as a main dish or an appetizer. 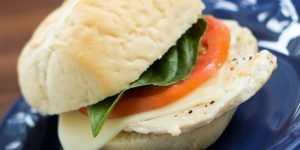 You can use either deli sliced turkey or roast turkey slices in this easy and delicious turkey caprese sandwich. 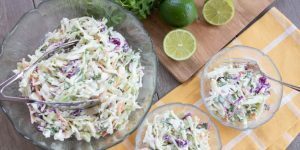 One of the best ways you can save money on groceries is to shop when food is on sale, and you can freeze turkey roasts, whole turkeys, and turkey breasts as well as deli turkey slices. 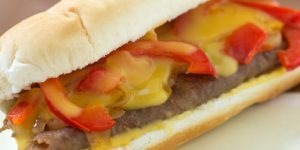 Frozen steak slices or beef strips make these cheese steak subs a fast dinner. If you have leftover steak or beef roast slices, use that for an even better sandwich. 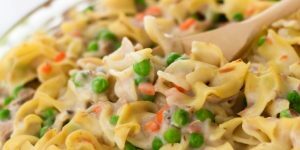 Prepared on the stovetop, if you have cooked ground beef and onion in your freezer stock this can be made with virtually no prep. 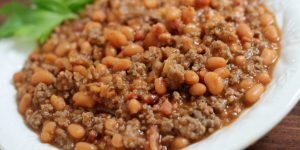 If not, you’ll need to brown the ground beef and onion first, but it is still and easy stovetop meal. 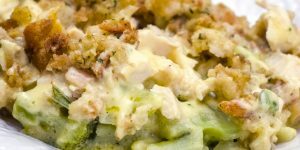 Chicken Divan is an easy casserole that you can make with pantry and freezer items, so it’s a good fallback option if you keep freezer chicken and frozen broccoli on hand. 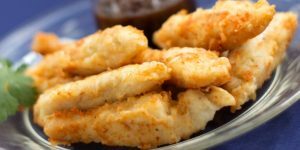 Homemade chicken fingers are quick and easy. 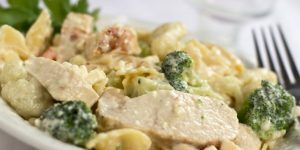 Just slice chicken strips, dip in seasoned flour, and fry in a little oil on the stovetop.